It is bittersweet for brands to have an online presence. Sweet because you are getting conversions and bitter because you are facing criticism. Both the “C’s” are crucial for a brand’s growth. If you have an admirer then you need an adversary as well and vice versa. In the online world, admirers are in form of followers, supporters, fans, etc. and adversaries are in the form of criticisers and haters. The attention you give to your admirers, your adversaries deserve the same as well. You remember the old saying: “keep your friends close and your enemies closer”? Well, negative online brand reviews and comments are somewhat the same. But you need to learn to thrive beyond that and reply to your adversaries in such a way that it helps you in building your brand image. And that’s what this article is all about: how a brand should handle online criticism to build an even stronger relationship and presence amidst the audience and competitors. So, without further ado let’s begin. 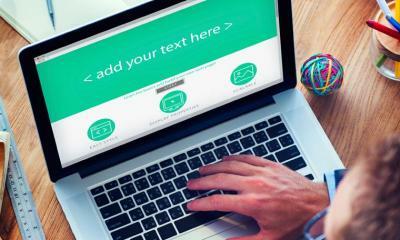 Should You Reply To All Negative Comments & Reviews? Before beginning with the tactics, you need to first decide if a negative criticism needs replying or not. 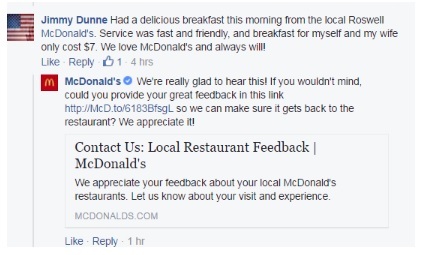 If your brand has been mentioned in an online review or comment, you need to see if it is genuine or just a troll that is not worth the attention. 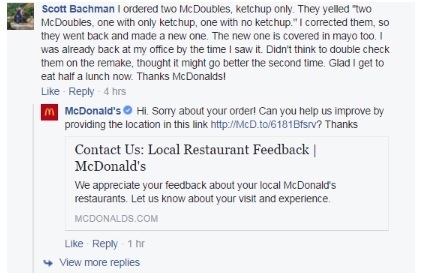 See, how McDonald’s handles it. But they surely do prefer to reply to negative reviews. All done to keep the customer satisfied and their business running. Here’s another thing that needs to be understood, replying furiously to people online will only build a negative brand image. 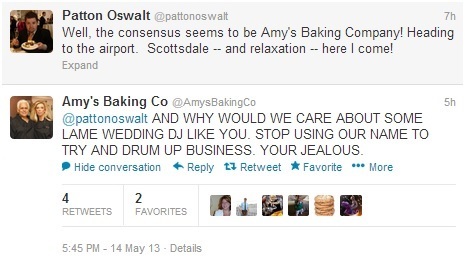 Take a look at how Amy’s Baking Company replies to people online. Customers don’t want to be disrespected and tweets like these compel them to go for competitors. Customer service weighs a lot of power to bring success to a business. Around 31% of people post online whenever they have a bad customer service experience. Customers hope to get instant replies which effectively resolves their complaints that is why they go for social media platforms. No matter how big or small, every complaint is a complaint and it needs to be acknowledged. 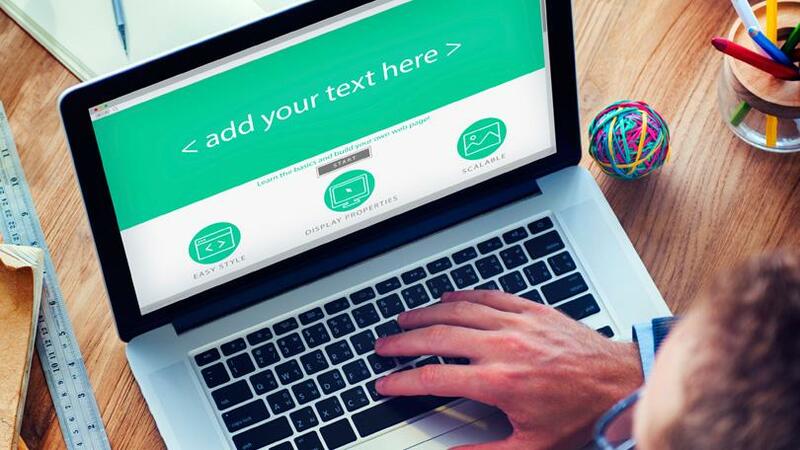 Customers complain to look for a solution and it’s a brand’s job to provide them with one. Sometimes they even request for assistance and a brand needs to reply them as well. 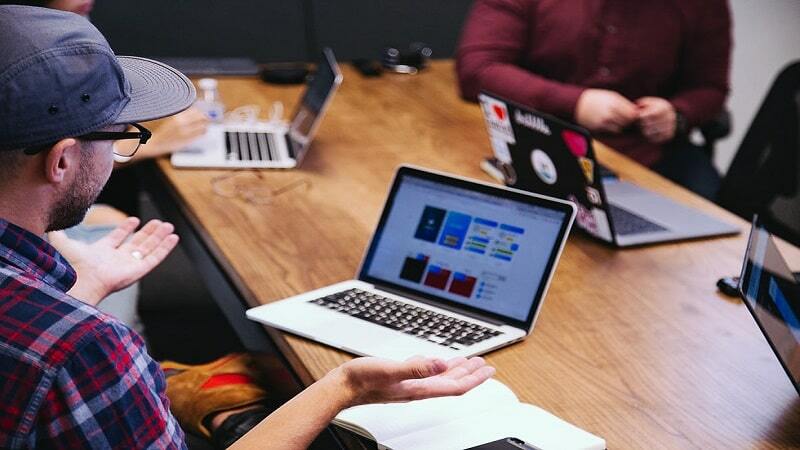 This builds a strong brand image amidst the audience and shows them that the brand cares about their customers and if they are not happy with the brand’s service then they will listen and try to resolve the query. Humour can easily lighten people’s mood. Humour can effectively boost a business’ content strategy, they can use humor to their advantage; however, only a subtle spark of it. You have to address the problem and not neglect it with unnecessary humor. Give problems more attention than humor. 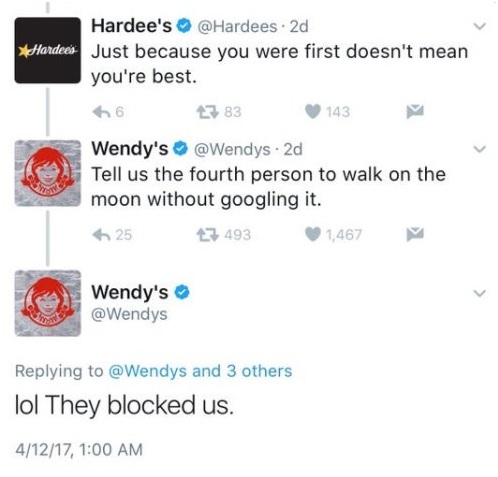 Wendy’s is a popular name in social media, they are known to roast their customers and competitors. They build up engagement on their page through their humorous roasts. Many brands have preferred to follow suit. But they choose subtle humour over roasts. 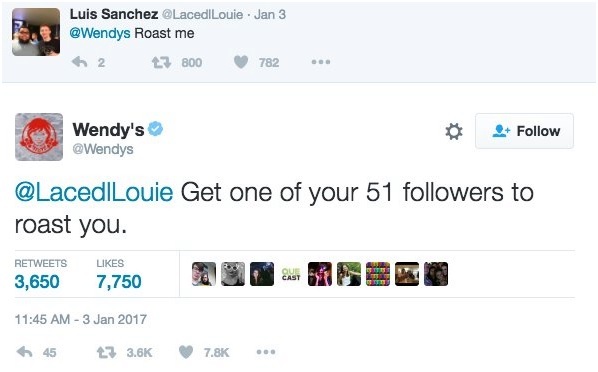 Wendy’s has made this big on Social Media through their roasts, so now people ask them to perform roasts and they do. 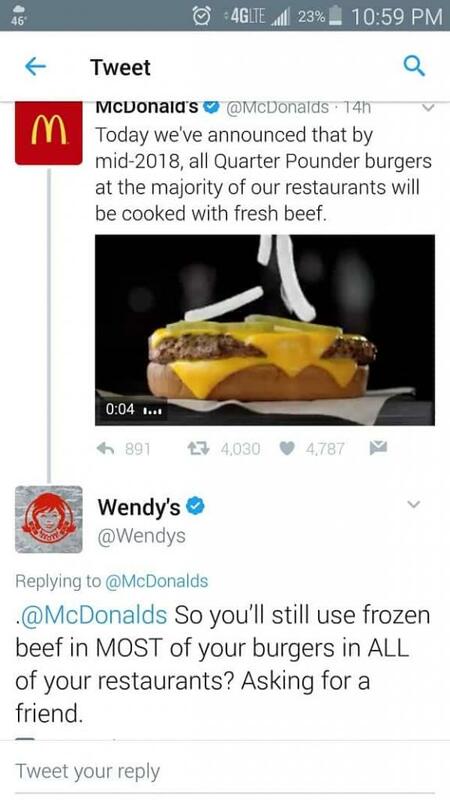 Following such a trend as Wendy’s is a huge risk. 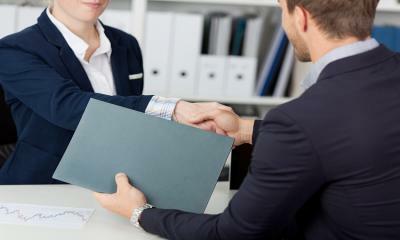 You might not know how it would turn out and affect your sales. 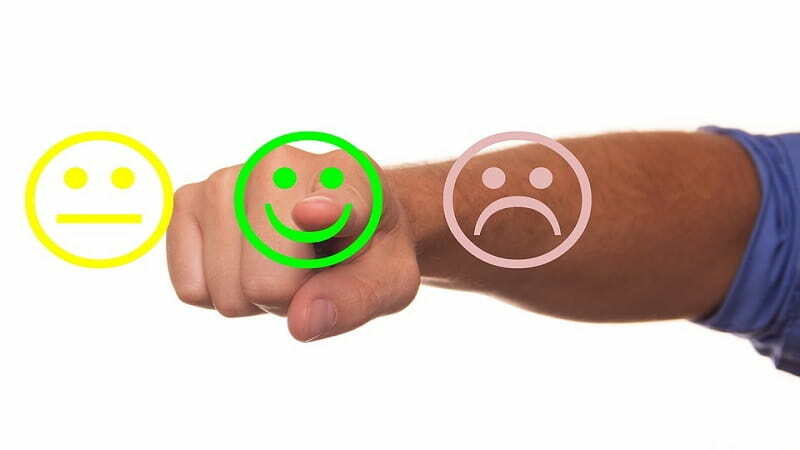 Even if it’s a praise or a complaint, it comes under the umbrella of feedback and it is necessary that you acknowledge it and thank the customer for the feedback. Although, you need to decide if it needs replying or not. The criticism that seems to be genuine need replying. 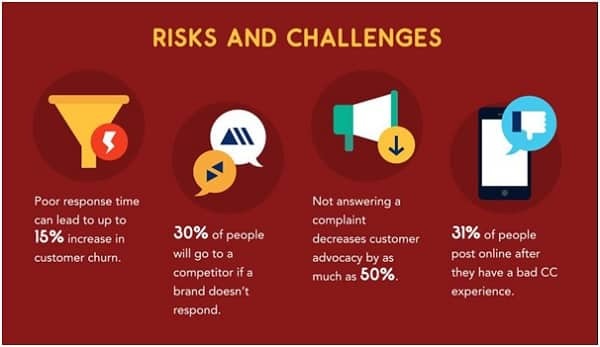 Customers can sometimes be furious about what they had to experience and they wish to tell you this because they trust your brand to resolve their problem. So, it is not a good choice to neglect genuine reviews, they need to be acknowledged and no to be lashed out on. 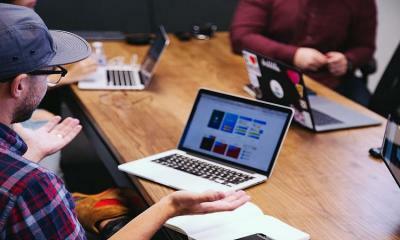 This makes the customers, as well as the audience, think of you as a brand which openly accepts criticism and chooses to calmly handle it and give the necessary attention to the problems. Negative online reviews and comments are mandatory, they will come whenever you launch a new product or make an announcement. Replying to that criticism calmly plays an important role in building brand and customer relationship. Sometimes if you keep on replying to genuine negative reviews and comment and thank the audience for pointing it out to you then there are chances that those critiques will turn to the positive side. Customer service is a crucial part of today’s business models and it requires the utmost attention.